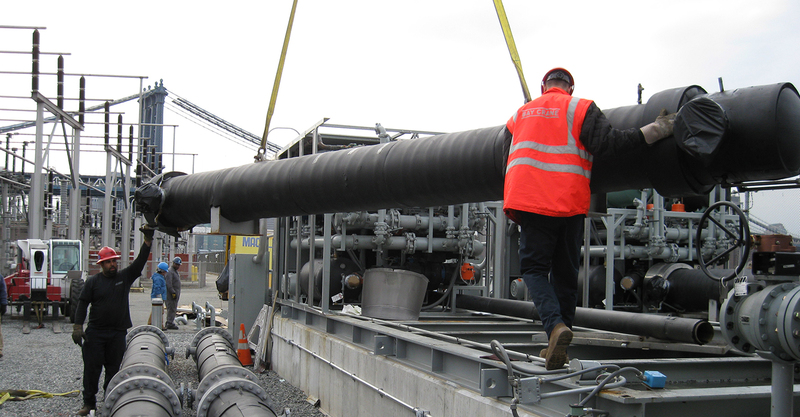 Our field services teams are highly skilled and experienced engineers and technicians. We maintain a fleet of fully equipped service and repair vehicles. 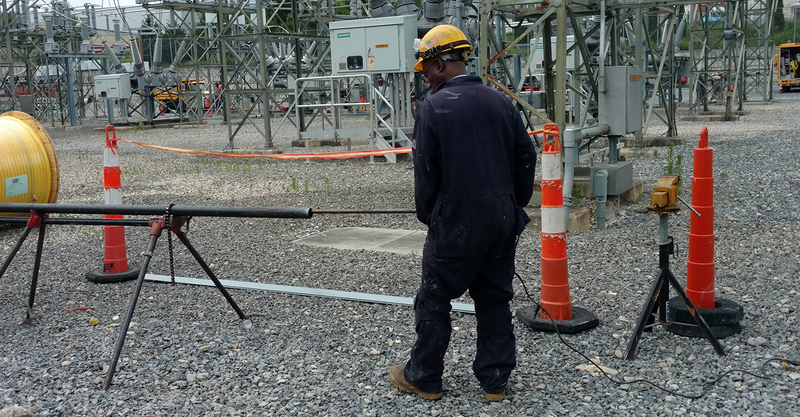 We provide technical assistance to help you evaluate system needs and define and refine specifications for your pipe-type cable system, as well as equipment design. We offer on-site operational training, classroom system and operational training, and other technical services. 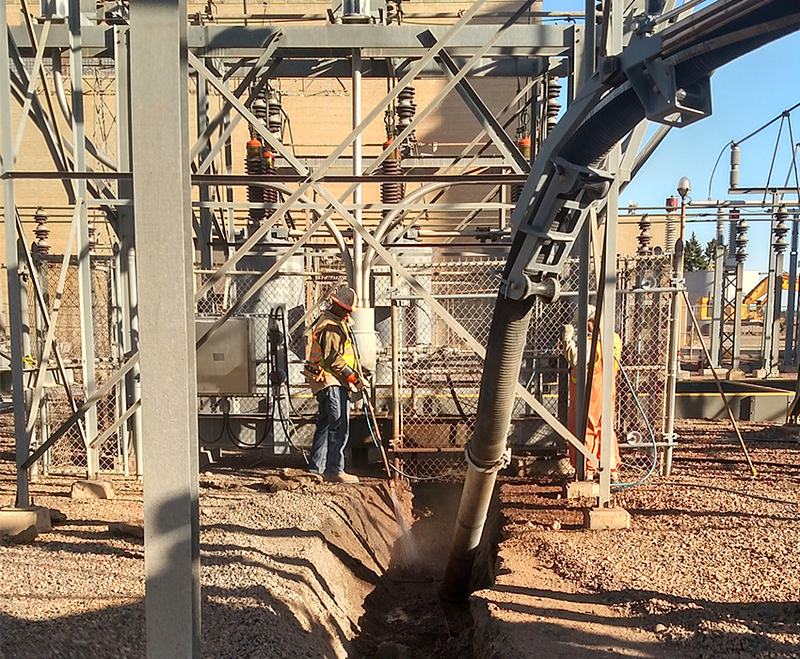 MAC also provides complete on-site field repair service and extended multi-year maintenance services. 24/7 emergency response is available. 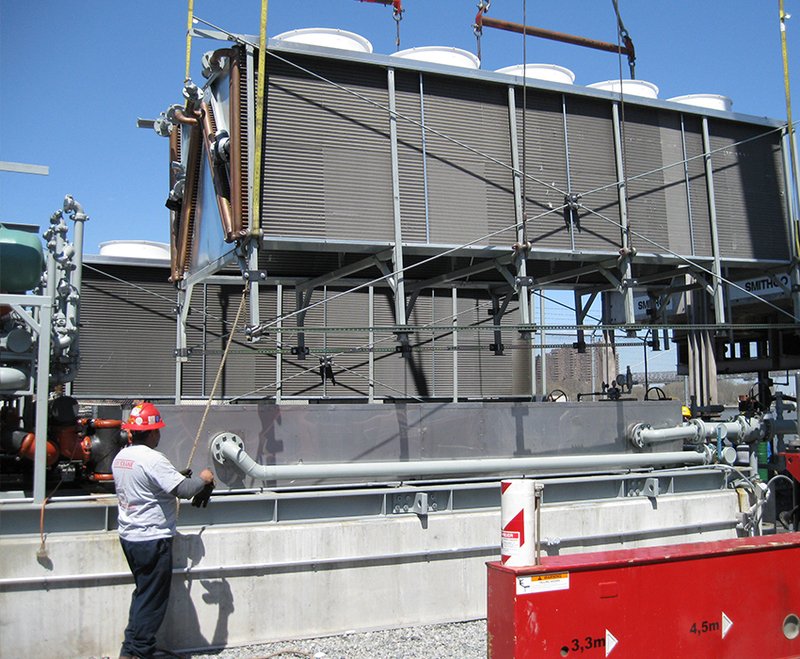 We provide a complete engineering and maintenance service, including 24/7 emergency services. 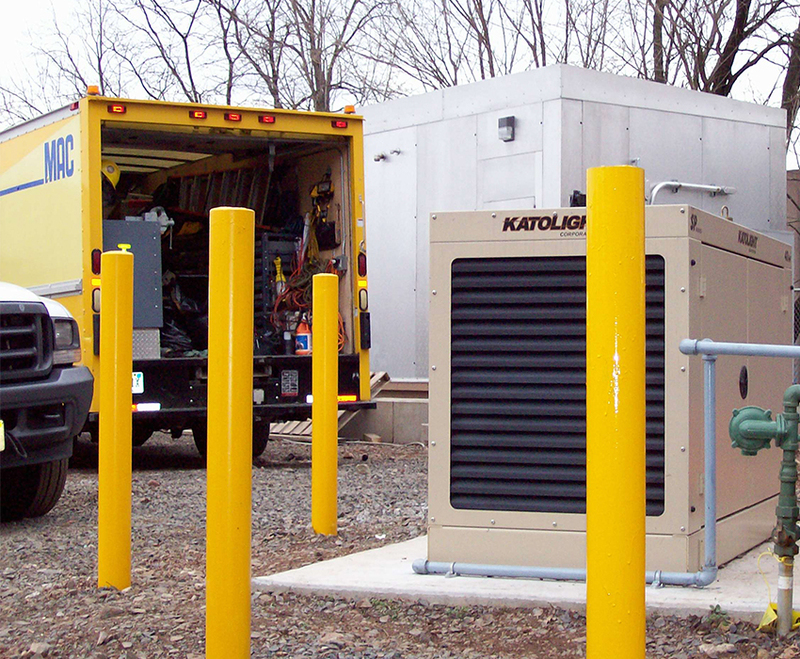 Portable pressurizing plants are available for immediate shipment or can be rented for emergency situations and repair backup solutions. 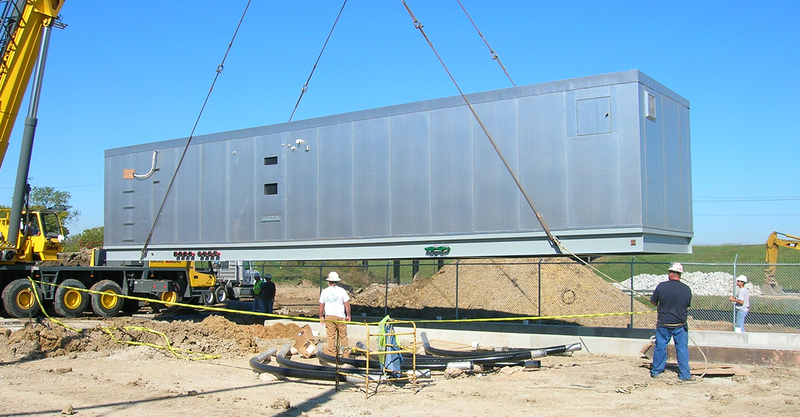 We have the most responsive and comprehensive team in the industry. Unsurpassed reputation for providing high-quality service and products.